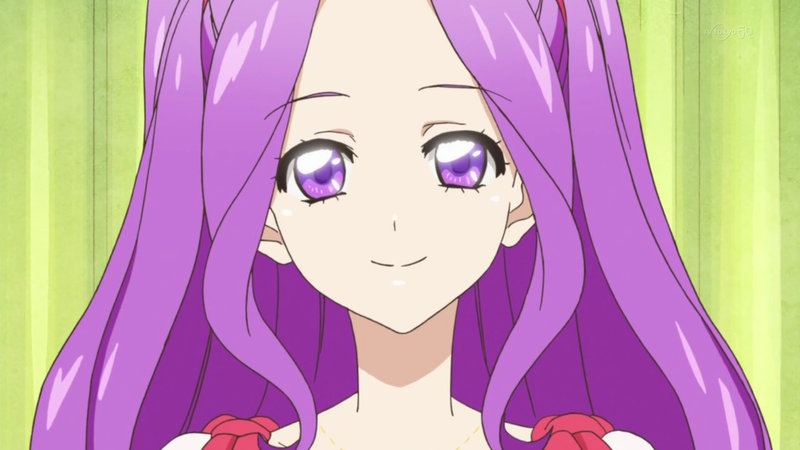 Aikatsu announcements and stuff | Mezashite! SEASON THREE CONFIRMED. The protagonists will be Akari, Hikami Sumire on the left (Wakui Yu, new VA), and Shinjou Hinaki (Ishikawa Yui, who played Mikasa in Titans), and Ichigo and the rest of the cast won’t be graduating just yet. You might note that Akari’s hair has grown a bit, but whether that means this series will be a time skip or not has yet to be seen. Akari will also be sporting a brand-new brand, Dreamy Crown, and her partners will be wearing Loli Gothic and Vivid Kiss. The theme of the year is Romance Story, and there are all new appeals to go with it (click here). 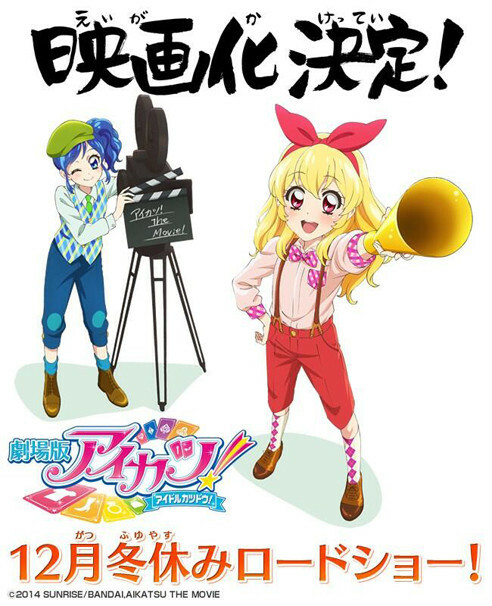 More information about the Aikatsu movie. Following is a direct translation from here. Aiming to be the top idol with her idol activities (a.k.a. Aikatsu! ), Hoshimiya Ichigo gets a big chance! Amazingly, Ichigo gets to star in her very own special live! The name she thought up for her concert is “Great Starmiya Festival”! The location will be at the first Kanzaki Mizuki concert Ichigo saw, “Star-rise Stadium”! If she can pull this off, she’ll become a true top idol! Her best friends Kiriya Aoi and Shibuki Ran will give her their full support! Plus, Arisugawa Otome, Toudou Yurika, Kitaouji Sakura, Ichinose Kaede, Kamiya Shion, and finally Oozora Akari will make appearances! And not just Starlight, but Dream Academy will be there too! Just what kind of concert will this be?! There’ll be songs, drama, laughter, and tears! The hottest stage in the history of Aikatsu! is about to start! Also, I don’t know why I decided to put this last, but considering the concert is identical to last episode, I suggest watching it while reading the lyrics if you haven’t been, or even if you have. They take on a new meaning after this episode. This entry was posted in Info by Etoce. Bookmark the permalink. Like most anime movies, I am guessing it will come out on BD/DVD several months after it airs in theaters. So I wouldn’t expect it until like…summer 2015 or something. Then mezashite or someone can sub it once the BD is out. So either way you are waiting like a year from this point. And let me guess – although I do say thanks for this big news; I am to assume that by posting this, you and Akatsukin are going after season 3 and the movie to do the fan TL process, right? Thanks guys, I know when you first started eye cuts you thought it would be like a 13 or 26 episode series, but the fact that you’re still sticking with it for all of us means a lot. I’m assuming from this you will be subbing all these things. If so, thanks for your efforts as ever! That reminds me, will you guys do Fuyukaidesu no Kanata movie too? 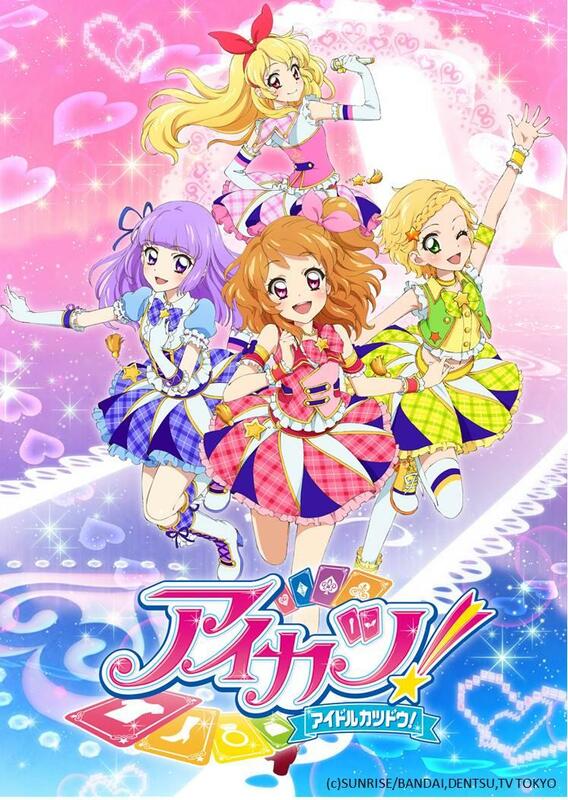 When I saw this on a Facebook group of Aikatsu I thought was a joke this 3td season. So I was desperately searching another site to confirmed this.